As every toner cartridge will have its own unique yield (pages printed per toner cartridge) for a specific price, the only accurate way to compare the real cost of the CC364XC toner is by CPT. CPT is very easy to calculate. - Trouble-free printing page after page. Consistent results, cartridge after cartridge. 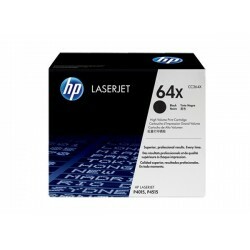 Office printing runs smoothly with Original HP cartridges and enhanced toner. And you can rely on the environmental leadership of HP. - Fast, trouble-free printing page after page gives you more time to face bigger challenges. 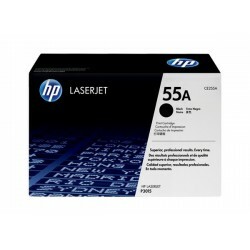 Enhanced HP toner provides the quality and reliability every business wants. Time-saving supplies management makes printing productive, cost-effective. - With Original HP cartridges and our latest toner enhancements, get consistent print quality from the first page to the last. Get a cartridgethat produces consistent yields from one cartridge to the next. When you use Original HP, get what you expect.